Television used to be the way of the modern world. Geniuses somewhere would create content financed by advertising, then they would distribute it through broadcast and cable outlets. Those days are numbered, however. 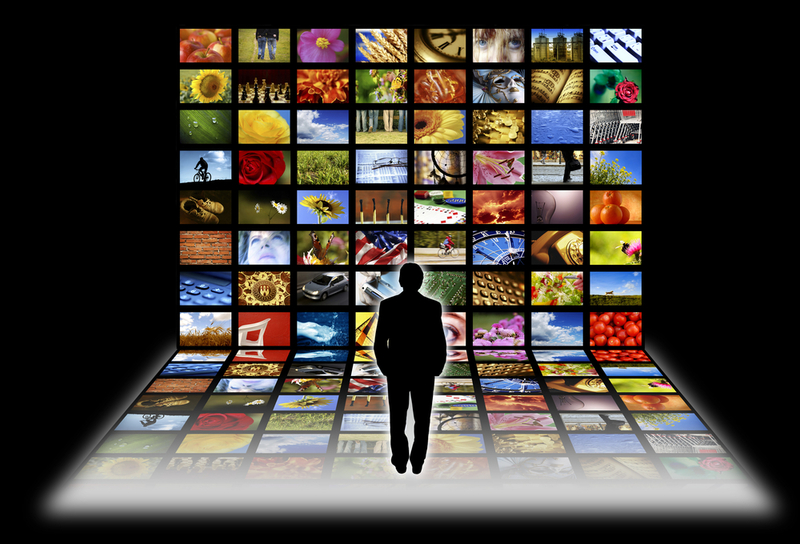 The ratings game, controlled by Nielsen, has changed dramatically in the last 5 years. With social media available through smart phones and content finding new distribution platforms, traditional Television has become “your grandparents” television. TV networks are not just competing against other networks for ratings, they’re also competing against a plethora of ever-expanding Internet sites and on-demand online content and interactivity. Kids and Young Adults are on Facebook, Twitter, Instagram, Vine and whatever else is out there today that allows them to interact with their content in an immediate manner. Why write a letter to NBC about their old-school programming when they can just “leave a comment” about something better they found in social media? Within the next 5 to 10 years there will be no difference between a computer and a television, and those tech savvy young adults will become the new “market” adults making purchasing decisions in their household. TV-network advertising will be, if not completely annihilated, then almost non-existent, and instead, custom product-tailored programming will reign supreme. TV Networks that are able to adapt to this eminent transition will survive, while the bigger, slower-pace movers will be left so far behind that the generation being born today will never know they even existed. Internet is the new broadcast and social media is the new Nielsen. Anyone not accepting and adjusting to this will soon be irrelevant.